If there's one thing Amazon knows how to do, it's sell stuff to as many people as it can. 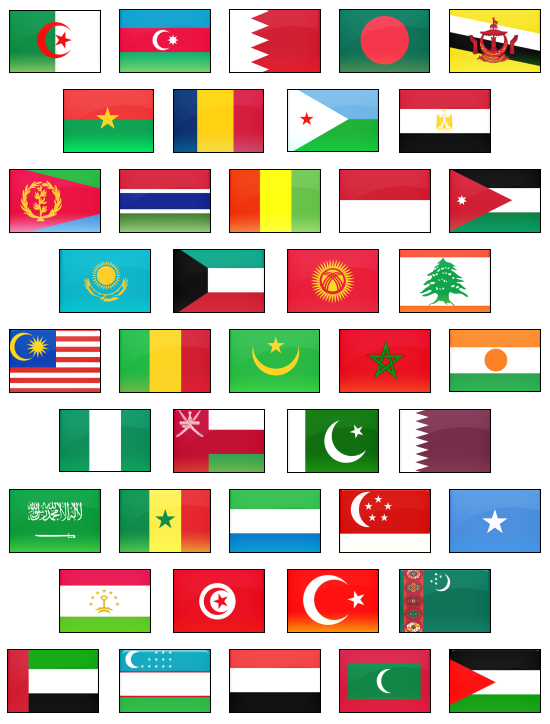 Today the company has announced that 41 new countries and territories now have access to its online Android marketplace. These areas are spread throughout Africa, the Middle East, Oceania, and Southeast Asia. All apps aren't automatically available in each location, as there are still local restrictions in place in certain areas. Existing apps will automatically go live everywhere except in those that deem otherwise. This expansion opens up software to millions of consumers and creates more opportunities for developers to make money. 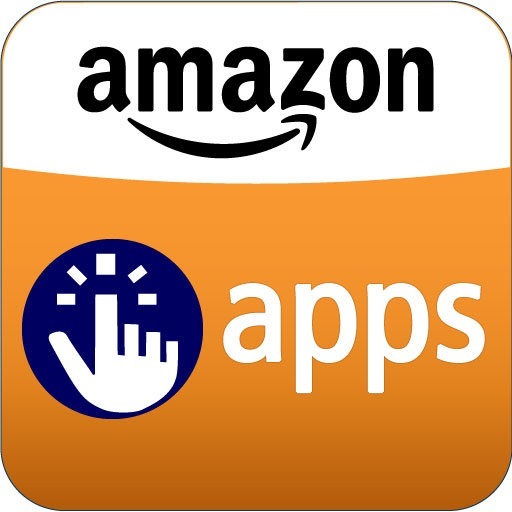 The Amazon Appstore now reaches 236 countries and territories around the world, significantly more than Google Play. Here is Amazon's complete list.